Great Incentives. Low Interest Rates. Live-In Ready Homes. And More. Purchase a new live-in ready Brookfield Residential home today in Dublin and close by March 31, 2019, you’ll take advantage of great incentives, low interest rates and more—now that’s something to home in on! Visit or call the sales office today for more details. It's home and it's a new kind of scene. 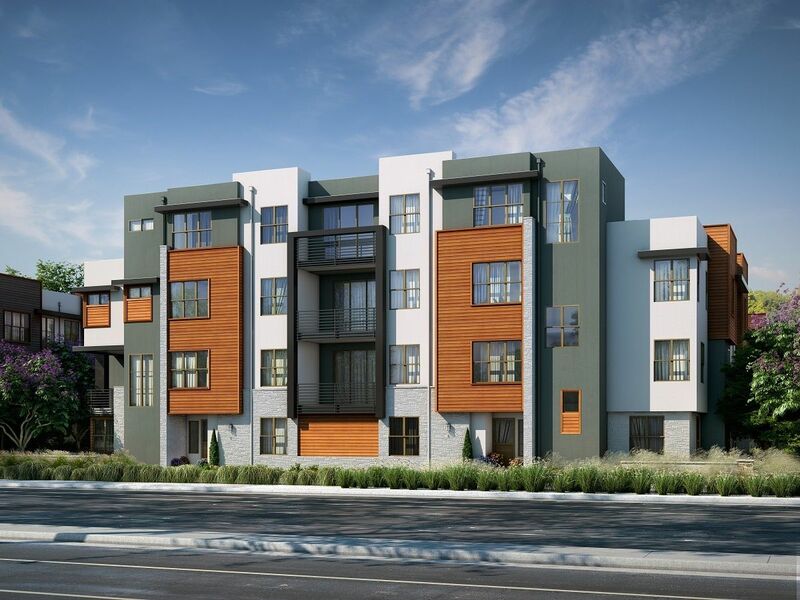 Wilshire at Boulevard brings a new neighborhood of townhomes, flats and penthouses by Brookfield Residential to Dublin. In this new community, dreamers, doers and minglers share smiles, ideas and life that's on a different level. No matter your lifestyle, you'll find a home that's your perfect fit at Wilshire. It's easy to spread out in these new townhomes in Dublin, CA with up to five bedrooms and four baths. Active. Urban. Connected.